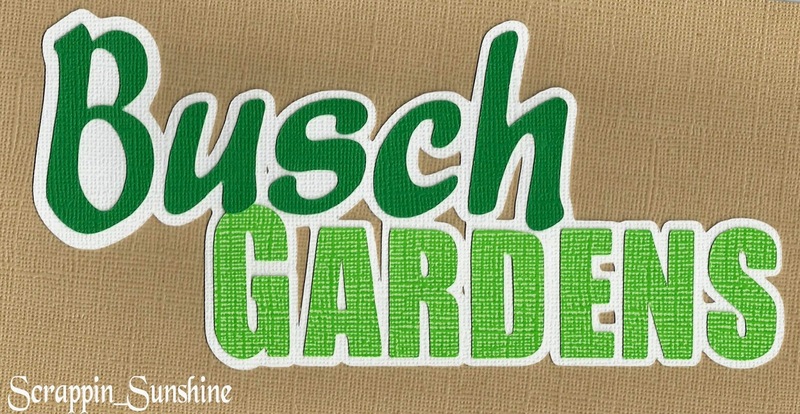 Busch Gardens title, measures approx. 7 1/4 in. wide x 3 1/2 in. tall.